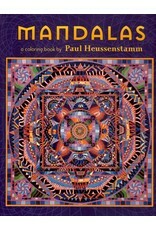 Mandalas, which are typically circular and geometric in form, often represent wholeness or unified energy. Mandalas have played a role in Eastern spiritual development for centuries and are widely favored as meditational focal points because of their balancing and calming effects. Heussenstamm (American, b. 1949) is a fourth-generation artist and a practitioner of the Eastern tradition of transmission, in which a painting travels through the artist. 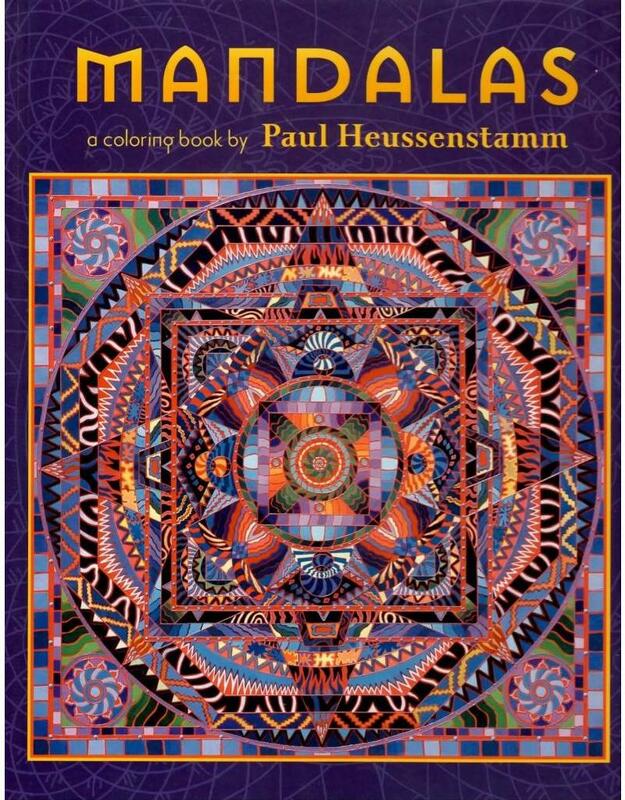 He is also a teacher, regularly holding mandala-painting workshops around the world and at his Laguna Beach, California, studio so that others may discover their spiritual path through art.